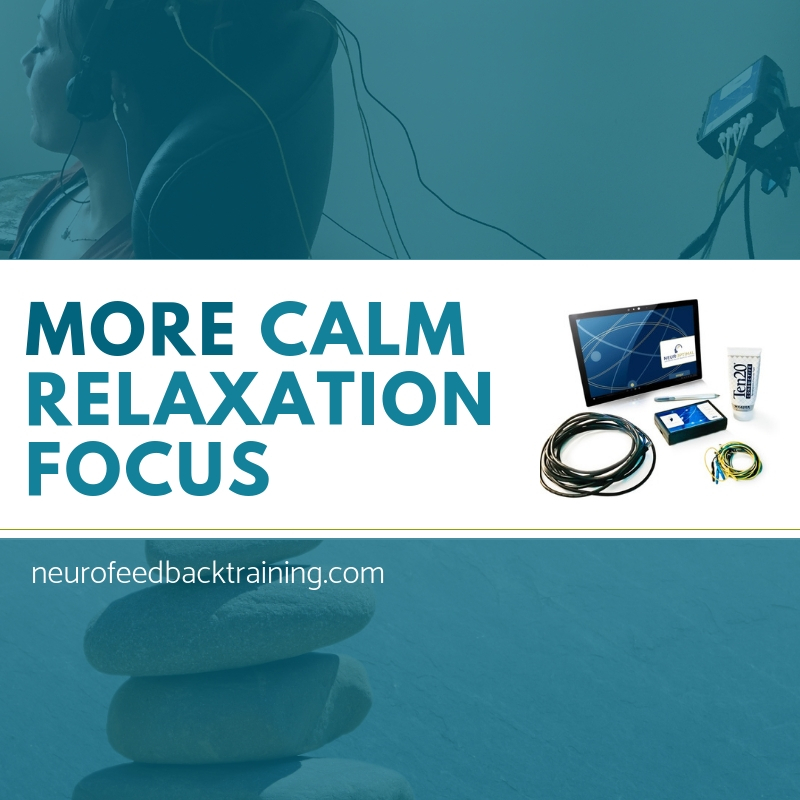 Better Focus with NeurOptimal — Neurofeedback Training Co.
Neurofeedback Training with the NeurOptimal is a safe and effective brain training to enhance learning capacity, improve mental acuity and promote better focus. Professional athletes have used NeurOptimal®, to improve their physical performance and mental stamina. Sufferers of sleeplessness report improved sleep. Veterans use it stating it helps relieve the extreme challenges they face returning home from a war zone. Mentally clouded individuals, due to injury or life circumstances, tell us how after using NeurOptimal® they’ve rediscovered clarity to an extent they and their loved ones once believed unattainable. Brain training with NeurOptimal® has helped improve the lives of children suffering from communication and social challenges, and general difficulties focusing in school. And many challenges stemming from stress commonly fall away when the brain is trained for optimal function. 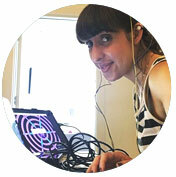 "After the first four neurofeedback sessions I slept very deeply and felt noticeably better upon awakening. There was a very marked synchronicity in my sense perceptions and body movement when I walked onto the street after those first couple sessions. After about five sessions I started to feel noticeably better. My daily life started to resemble a more normal pattern of daily activities with even some artistic work in the evenings. I can now do things on the weekends without worrying that I might feel sick or have to sleep most of the day. – James, 5 NeurOptimal Neurofeedback Sessions and ongoing. 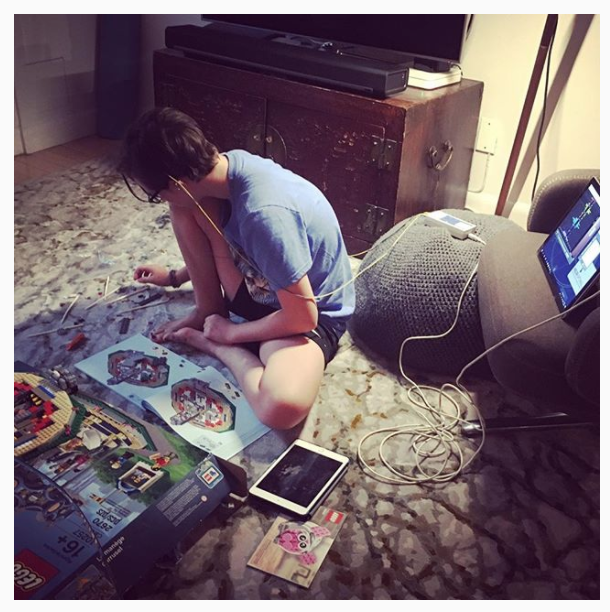 “Aside from rest, neurofeedback is quite possibly the only method that quickly facilitated recovery from a major accident I had six months ago." "The session was simply amazing. I can't remember ever feeling so relaxed. Absolutely love the training and looking forward to learning more." I sustained a bump in my head recently and could not believe how out of synch and disoriented I felt. I spent four days feeling uncoordinated, fatigued and dizzy before a friend pointed me in the direction of Neurofeedback Training Co. in NYC. It was like night and day. After my first session I felt significantly more grounded and centered, more in control of the connection between my mind and body. I was so relieved as he side effects of the concussion were quite scary! The experience itself was so relaxing, professional, and uplifted. The technician was incredibly knowledgeable about brain injuries which was such a relief because I felt like I had no real information about my injury prior to our conversion. I felt much less scared and relieved to have a path to treatment that was doable and effective. I've since continued my work with neuro feedback training both because I so enjoy the staff and the caring feel of the office in general and because I've seen such improvements in other areas of my health. For instance my allergies are calmed, my insomnia has become manageable and in general I feel like my mind is more clear and more organized. 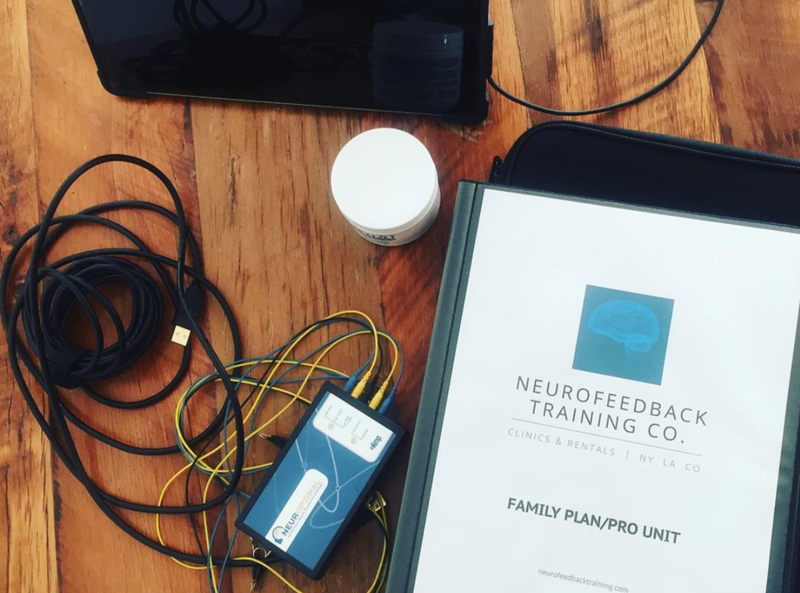 I highly recommend neurofeedback therapy to anyone looking for help with their overall wellness and brain health but also those who want to feel more focused and relaxed. This is the place! Convenient location, super friendly knowledgeable staff, wonderful relaxing experience, great benefits. What happens in a NeurOptimal session? Click here to schedule a free consultation and talk to one of our expert Neurofeedback Trainers and Coaches!